At this HEART-MINDfulness retreat you’ll be able to enjoy a weekend away for your own good health and well-being in the company of like-minded people. You will learn how to heal yourself from the inside out, discover new ways to feel vibrant and energized, and have a happy relationship with your body. You will also connect with others in a warm, supportive and open environment. Lotus is a true inspiration whose courses and retreats provide opportunity for real transformation in life. I work as a yoga teacher and feel blessed to have come across such a truly dedicated healer, that she channels through the practice of mindfulness. I cannot recommend her enough – if you want to transform your life then get in touch with her right now! 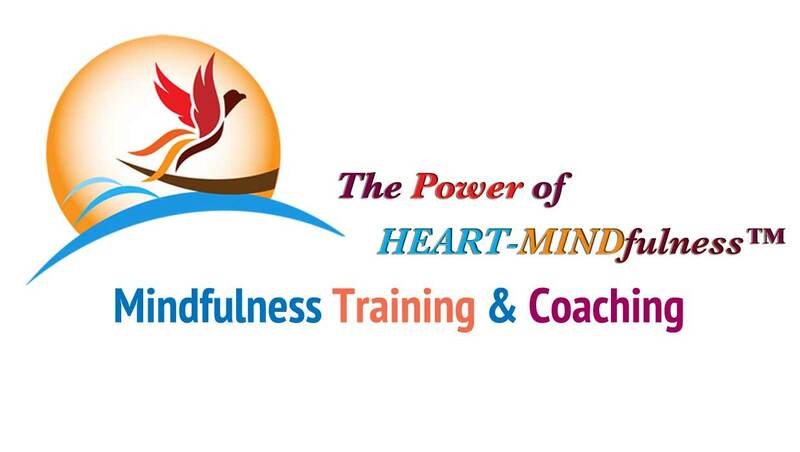 Don’t miss this HEART-MINDfulness retreat where you can apply Lotus’s secret formula to have a happy relationship not just with yourself but with others!